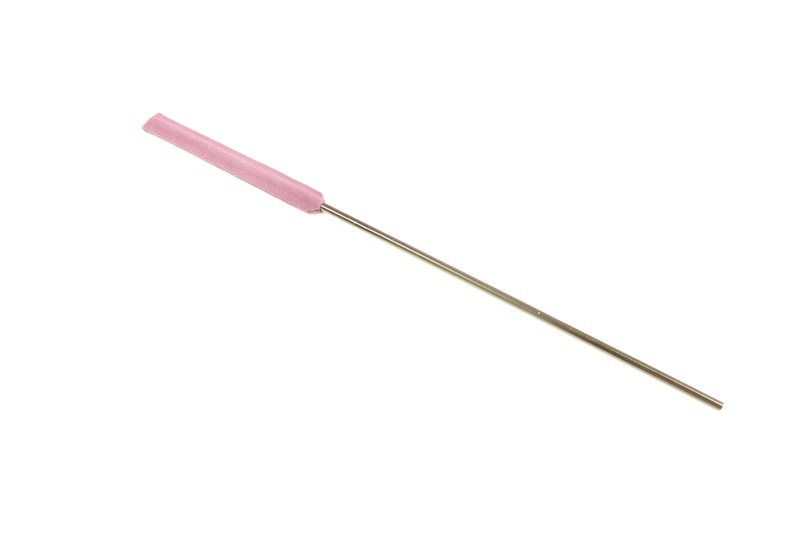 The Valentino Piccolo Wand is a product that is indispensable for the performing flautist. This carefully constructed swab efficiently removes moisture with the least amount of effort. The Valentino Piccolo Wand is a product that is indispensable for the performing flautist. This carefully constructed swab efficiently removes moisture with the least amount of effort. Now supplied in two pieces for easier storage in your piccolo case!